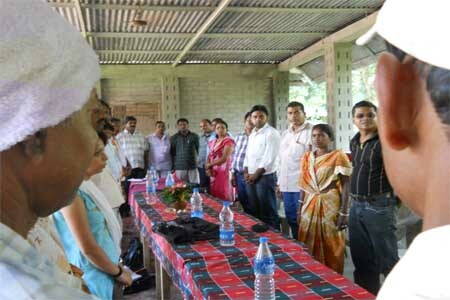 HEIFER International- India has conducted a trainig on its 12 Cornerstone for its prospective partner NGO. Sakti SIkha has also been choosen by HEIFER to take this training. 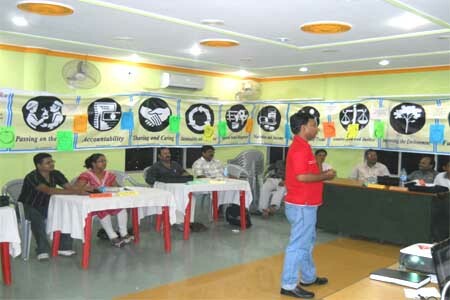 Tusara Kanta Behera, Executive Director and Ms. Laxmipriya Dandpat, Secretary has attend the “Cornerstone Training” from 26 Sep 2011 to 30 Sep 2011 at Baripada, Orissa. 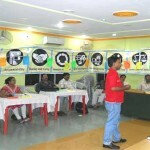 The training provide a very good platform to understand more deeply the HEIFER’s concept and model. We feel that if these cornerstone are practice and followed proerly in the field level any programme will be success with dynamic sustainability and vibrative community participation. 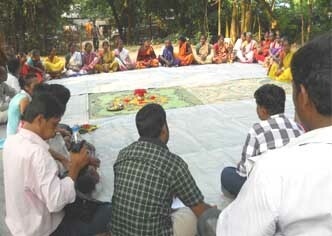 During the training an arrangement of exposure visit to the HEIFER’s beneficiary women SHG has been arranged. We have get an exposure that how the cornerstone model has been practice the grassroot level and how transformation comes in the thinking level of the community. This training is a very essential training for any development professional to ensure real holistic developmement in community life.